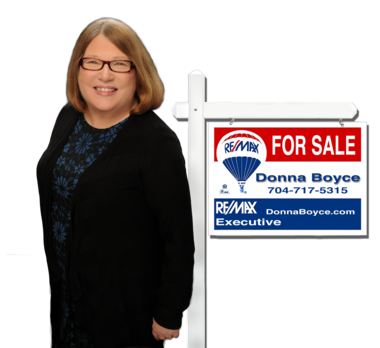 BOM (due to Buyers personal situation) Established neighborhood with large lots in Mint Hill NO HOA!- Full Brick home with NEW CARPET! FRESY PAINT INSIDE and OUT, NEW VINYL FLOORS in baths! Hardwood floors on main level. FRESH LANDSCAPING! NEW STAINLESS STEEL APPLIANCES! Rocking chair front porch gives this home that southern charm! 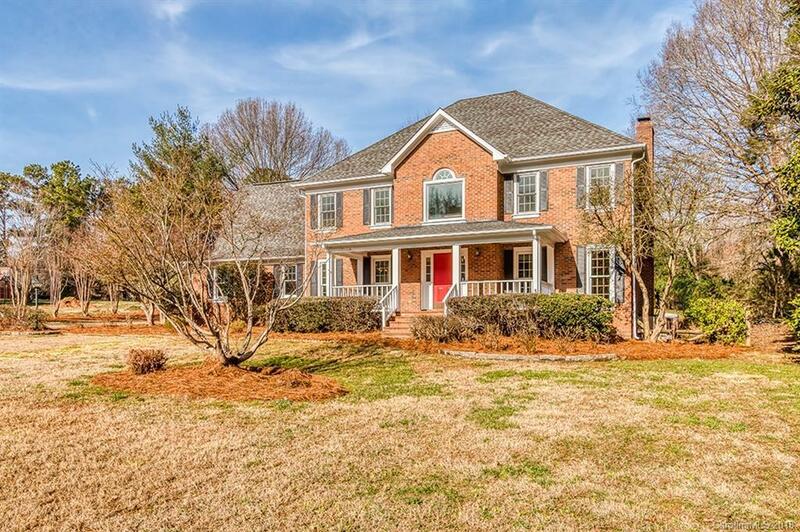 This home is situated on over 1.15 acre in Farmwood w/tons of privacy. Newer HVAC downstairs, Upstairs AC replaced around 10 yrs ago, windows in front replaced around 10 yrs ago, roof replaced in 2006. Formal DR and LR, Huge den w/fireplace and gas logs built in shelving and bar area. Upstairs laundry room, Large master with large sitting room great for an office or exercise area, spacious secondary bedrooms. 3rd floor rec/Bonus room great for a quiet getaway, Large deck and beautiful screened in back porch, Side load 2 Car garage. Convenient to I485 Charlotte and Concord.